Personal Injury is an instance that can take place at work, at home, or on an auto accident and can leave you in constant pain. Seeking treatment for your personal injury can help you avoid chronic pain and long-term damage. No matter what the incident is, Century Center Chiropractic is always readily willing to come in handy. Chiropractic treatment for personal injuries helps our patients find pain relief and start the road to recovery. Car Accidents - The most common type of personal injury is a traffic-related accident. People involved in car accidents frequently experience problems like whiplash, bulging disc, and muscle strain. Sports injuries - Sporting activities are especially notorious for causing repetitive strain. When an athlete repeats similar movements over time, that repetition can result in wear and tear of a muscle or ligament. Slips and Falls - Slips and falls are a common cause of bruises, back injuries and head injuries. Other types of injuries include back pain, knee pain, and hip pain. Work Injuries - Work injuries are especially prevalent in occupations that involve a lot of physical work. 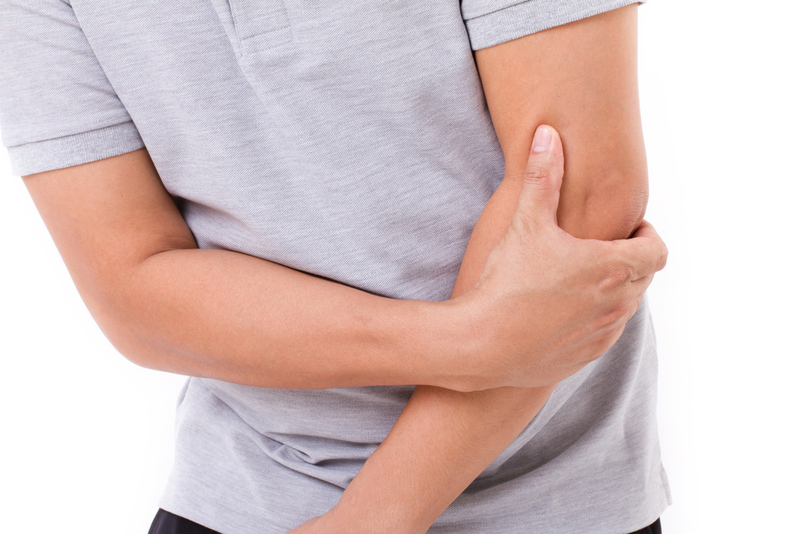 Work injuries can span a range from ergonomic problems to repetitive motion injuries. Once you have developed a personal injury, medical professionals recommend that you seek medical attention immediately. As your chiropractor in Atlanta, GA, we devise targeted treatment plans for all of our patients. On the first appointment, we'll diagnose your condition and discuss potential solutions. Once we've determined the best way to treat your condition; future appointments will be dedicated to the performing treatments and assessing your progress. Common treatment methods for a personal injury will usually include pain management, massage therapy, and spinal decompression. To learn more about personal injuries and the benefits of chiropractic care, please contact our Atlanta, GA chiropractor at Century Center Chiropractic today by calling (404) 634-1669.